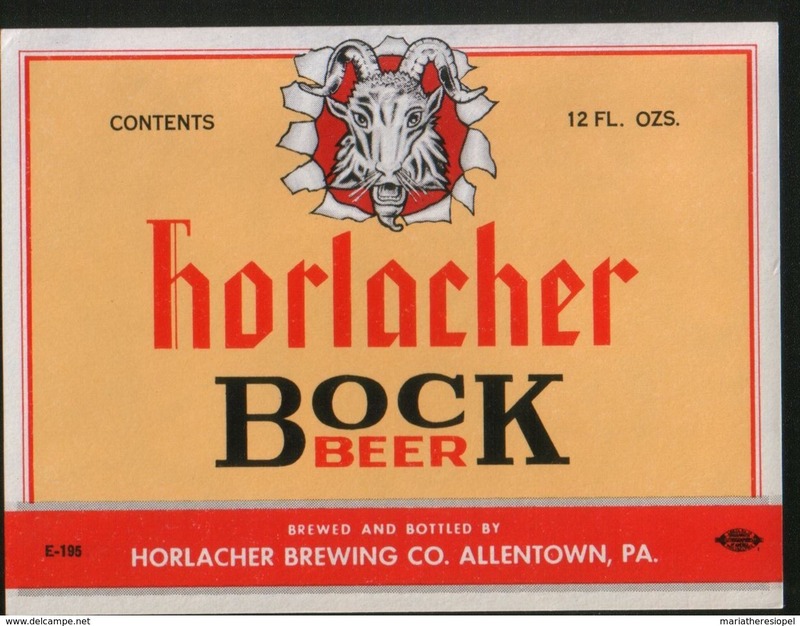 Horlacher Bock Beer, Allentown, Pensilvania (U.S.A.), beer label from 60`s. 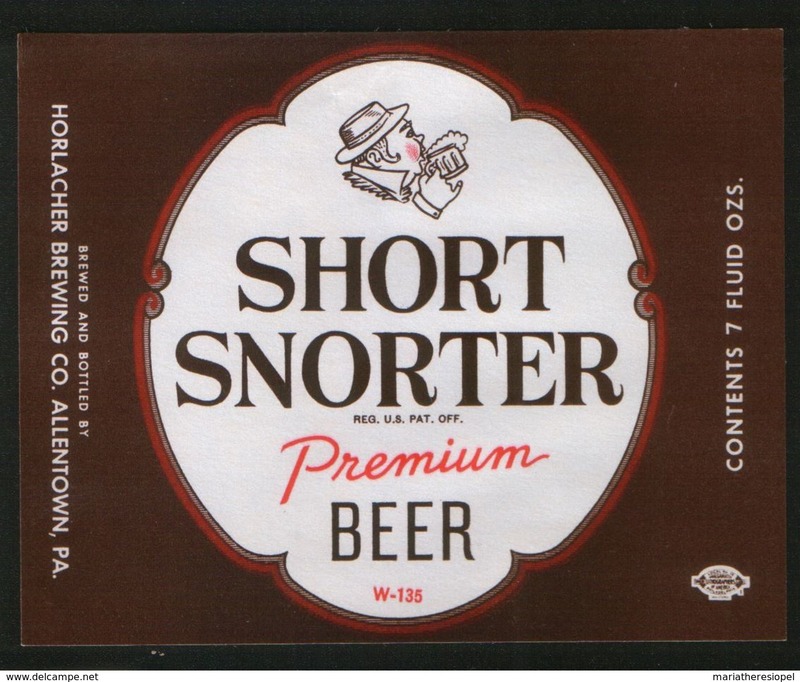 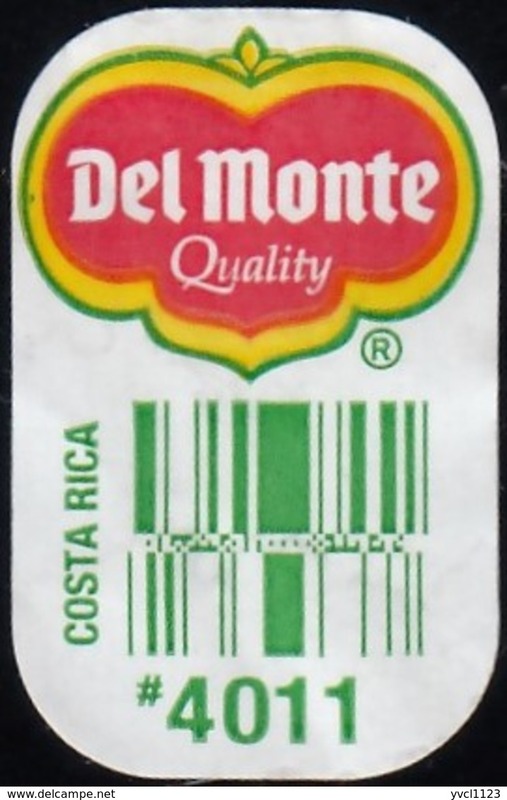 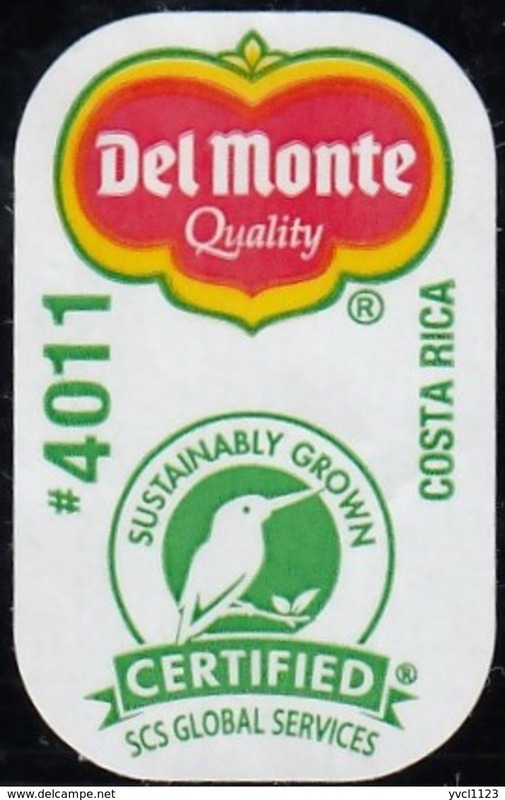 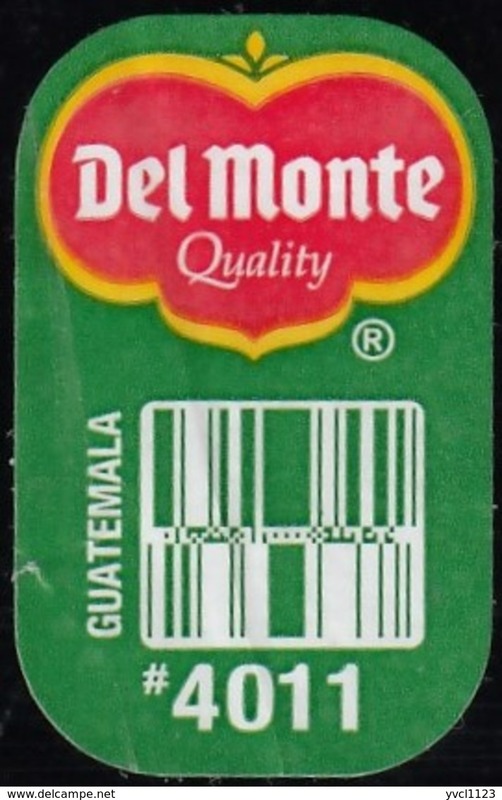 Short Snorter Premium Beer, Allentown, Pensilvania (U.S.A.), beer label from 60`s. 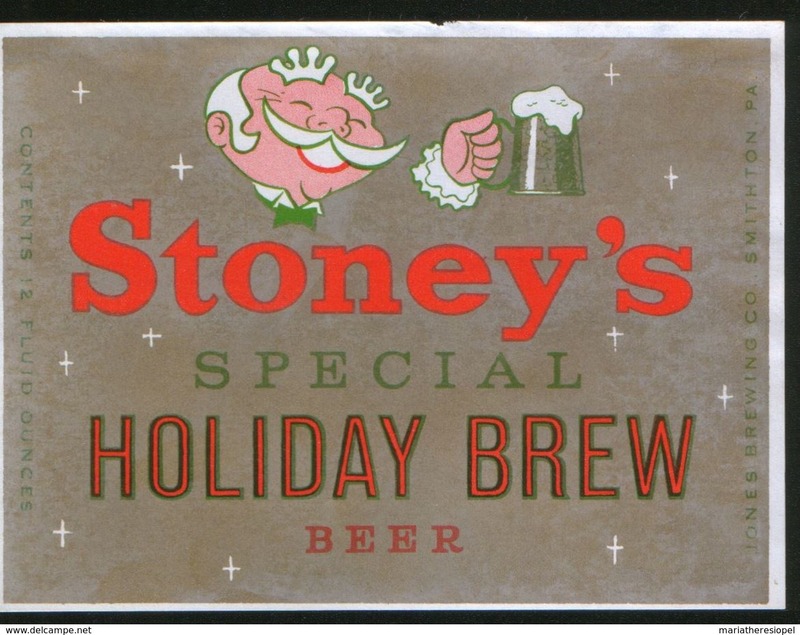 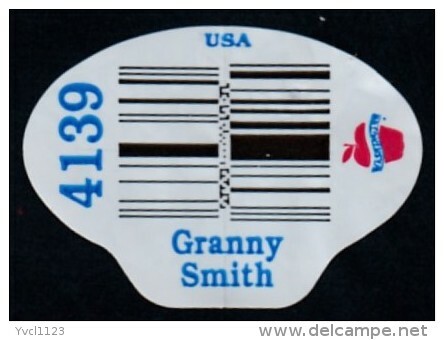 Stoney`s Special Holiday Brew Beer, Smithton, Pennsylvania (U.S.A.), beer label from 60`s. 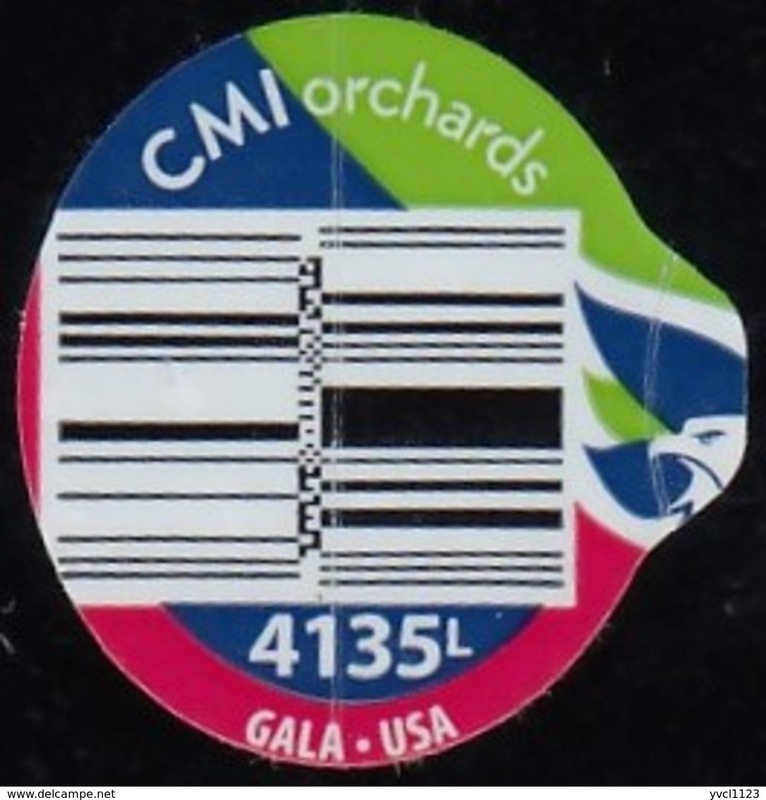 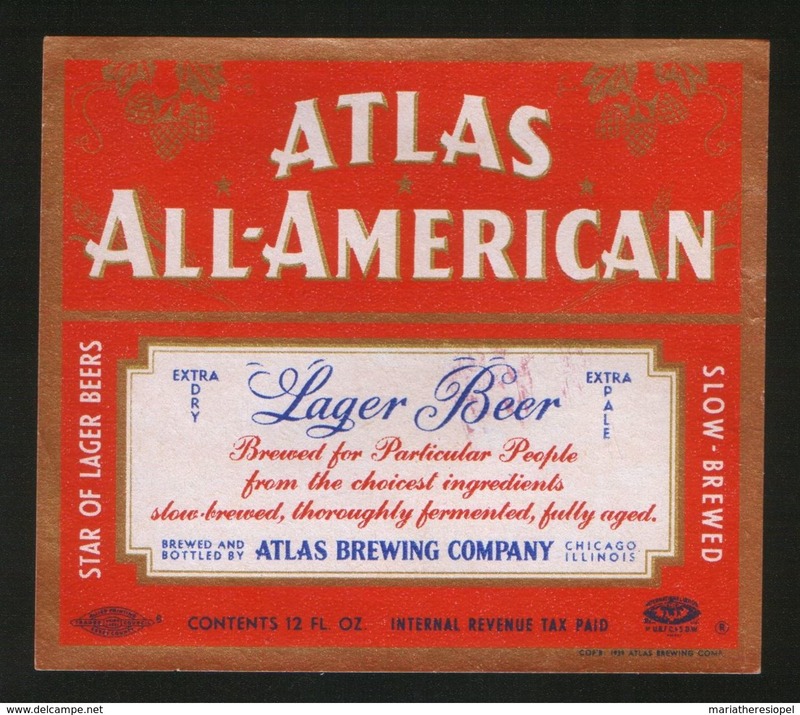 Atlas All-American, Chicago, Illinois (U.S.A.), beer label from 60`s. 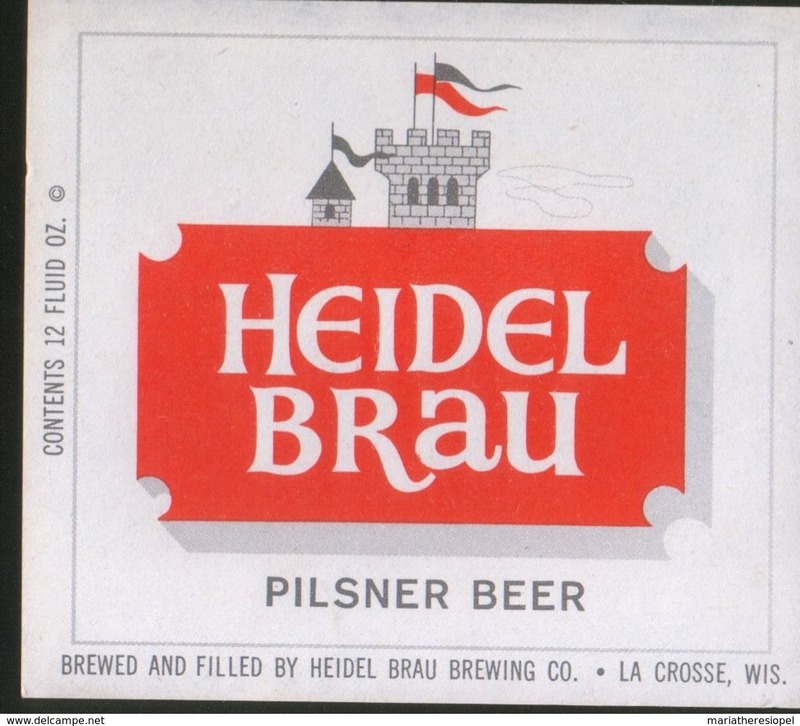 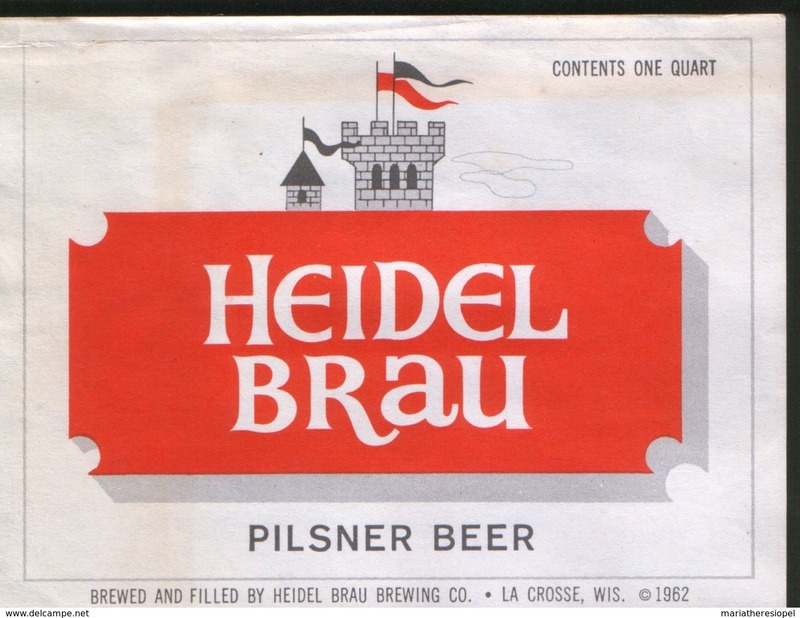 Heidel Brau Pilsner Beer, La Crosse, Wisconsin (U.S.A.), beer label from 60`s. 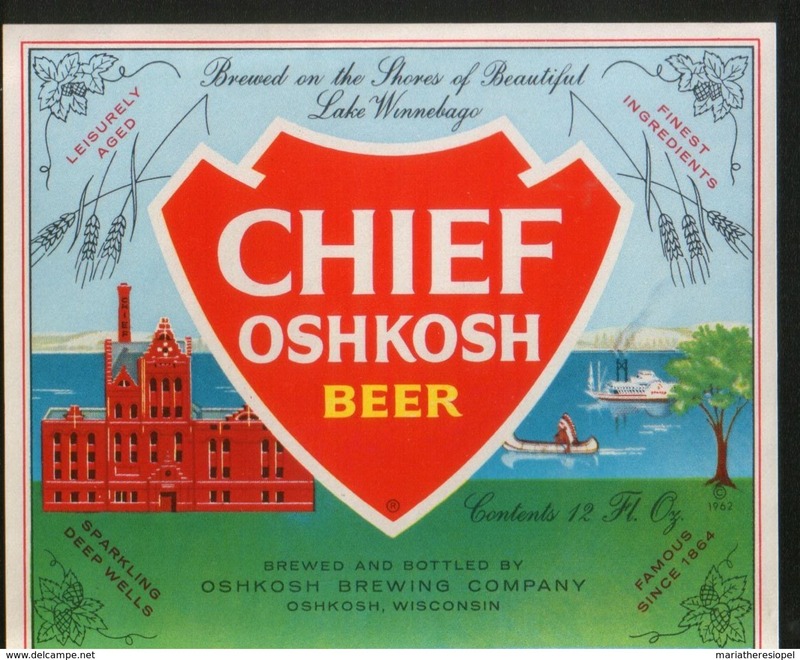 Chief Oshkosh Beer, Oshkosh, Wisconsin (U.S.A.), beer label from 60`s. 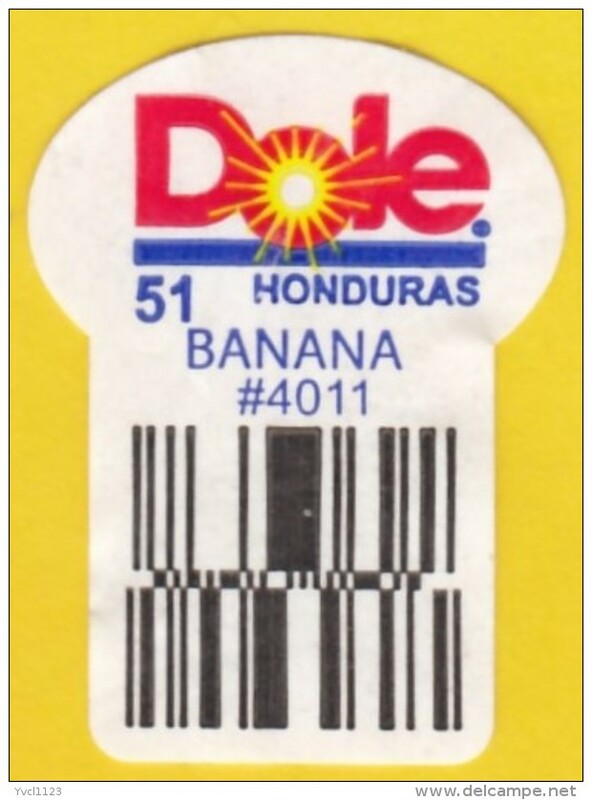 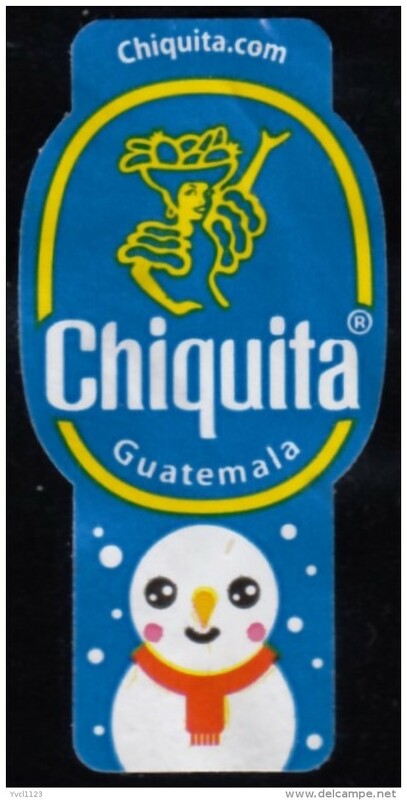 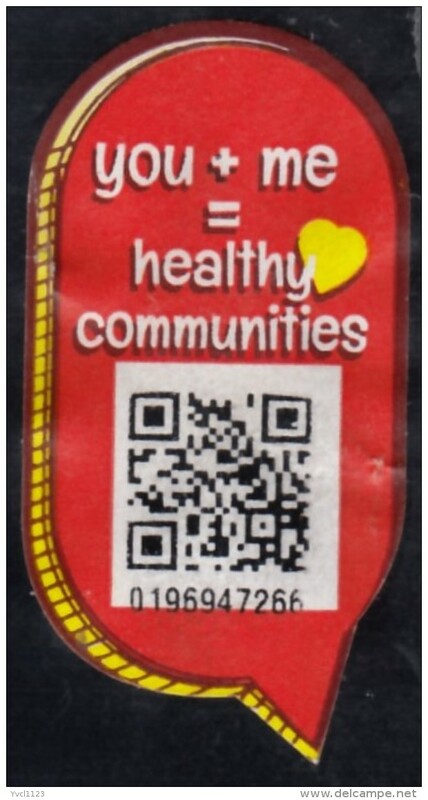 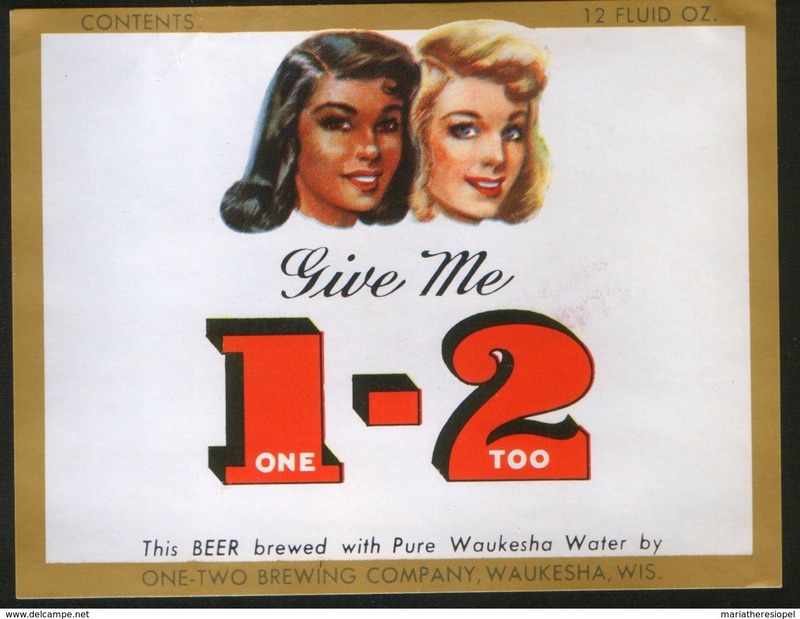 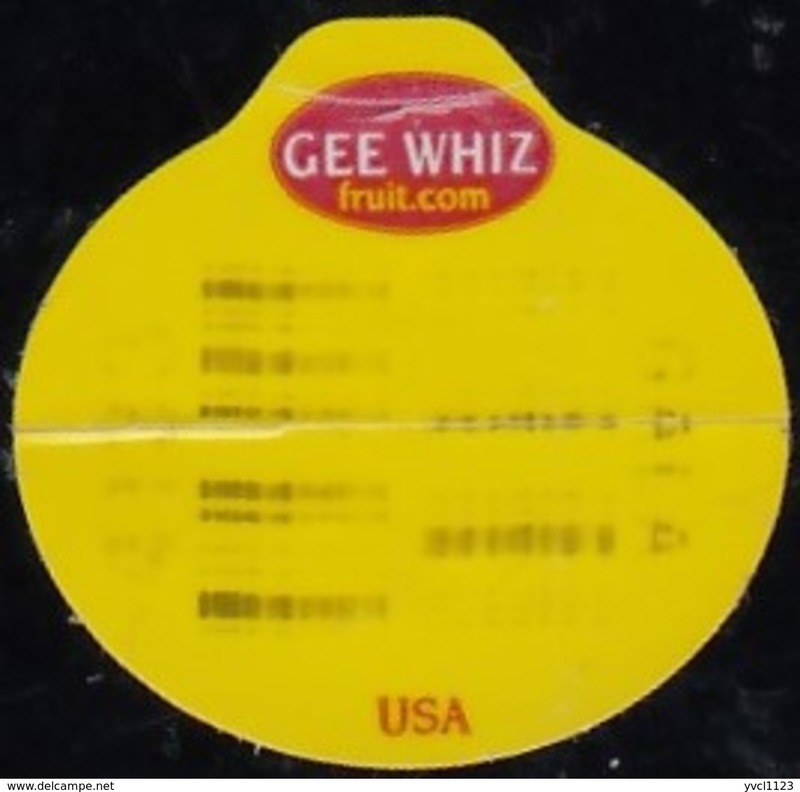 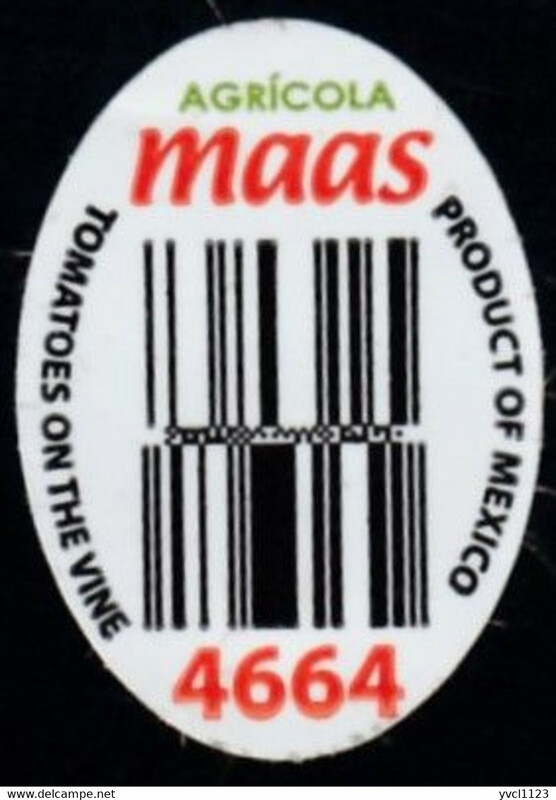 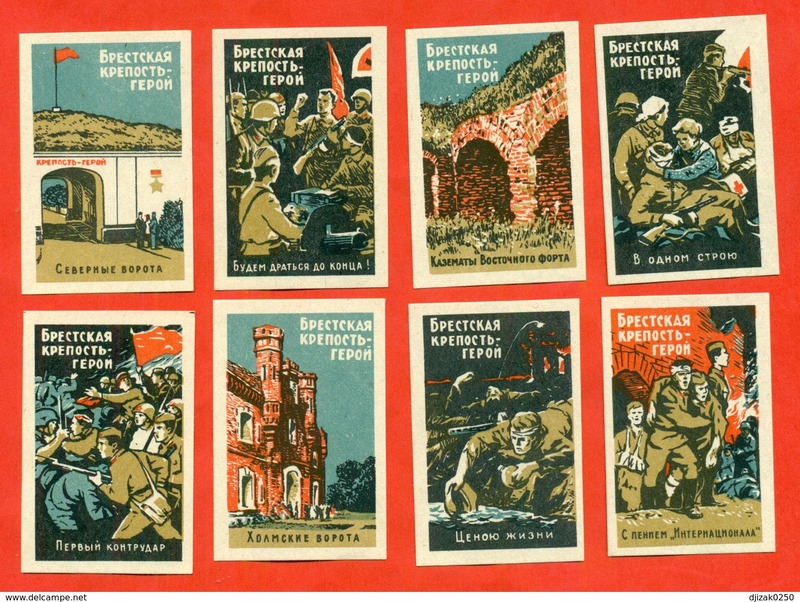 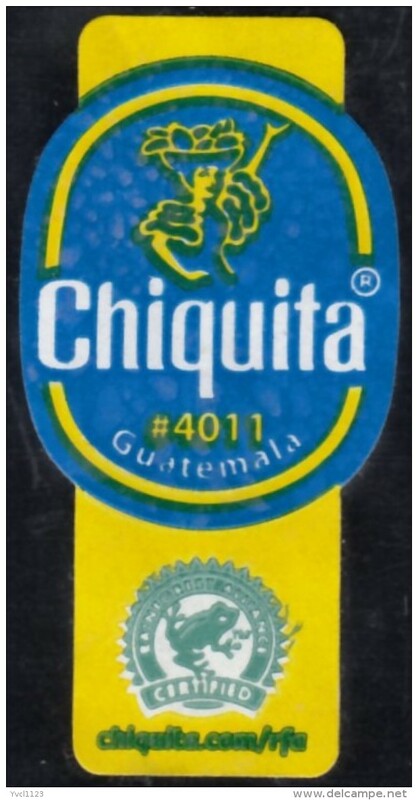 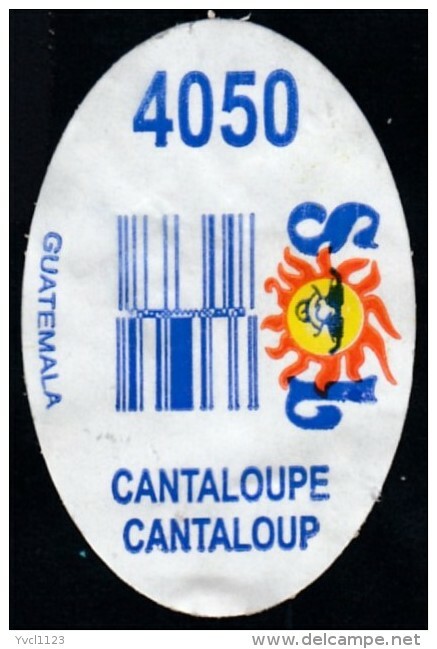 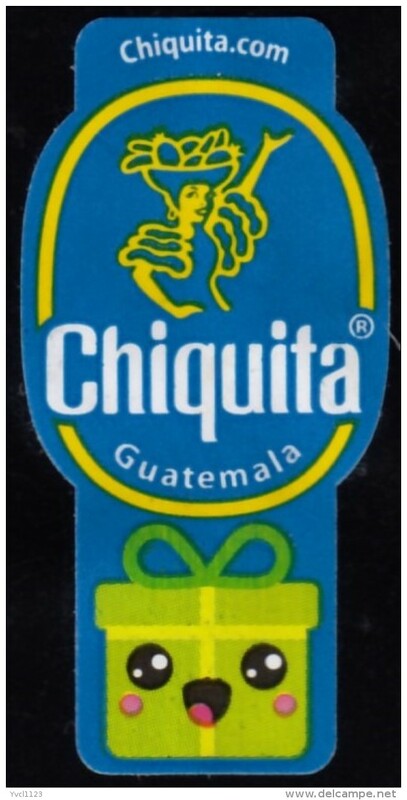 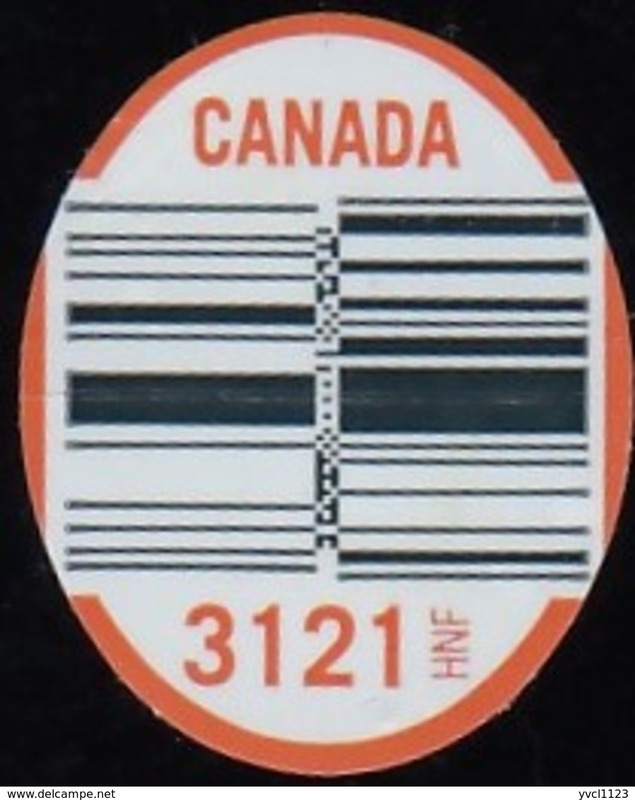 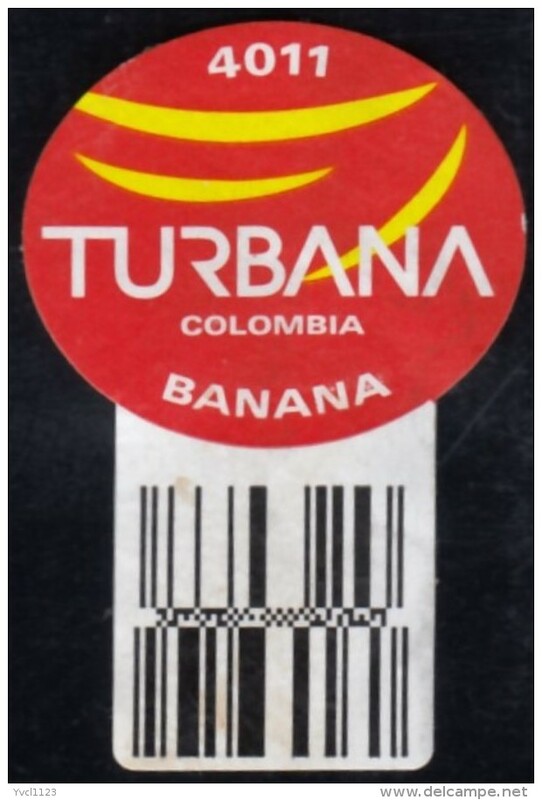 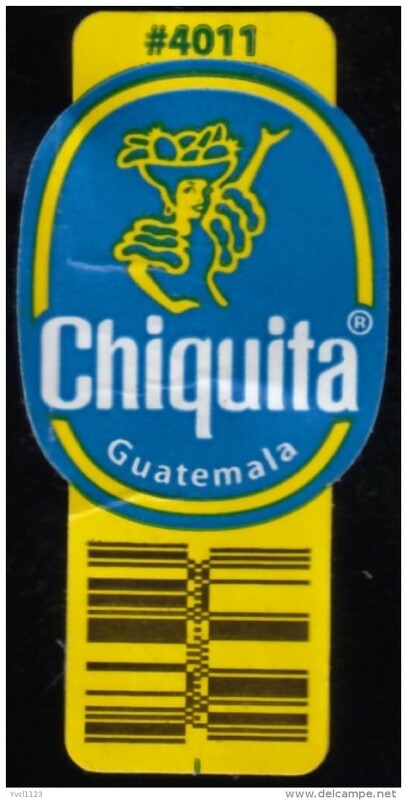 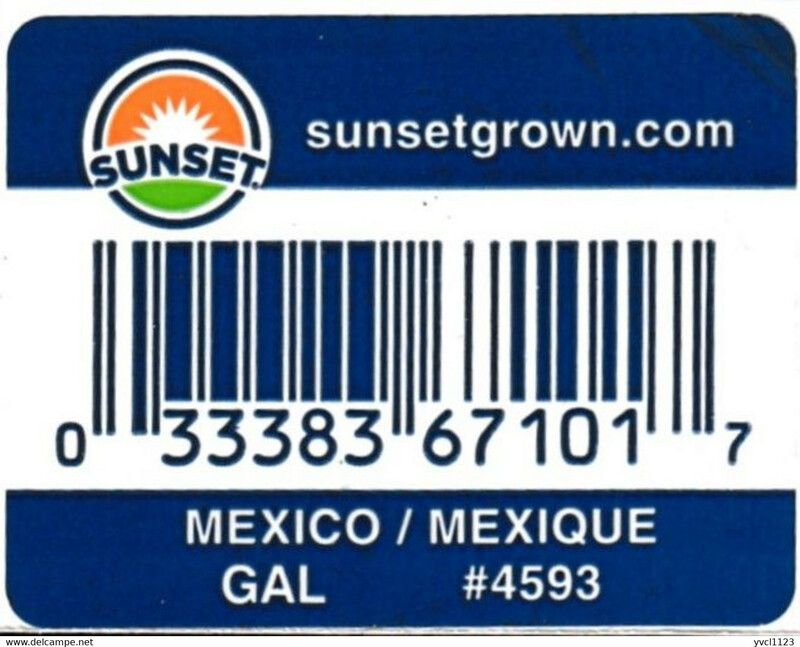 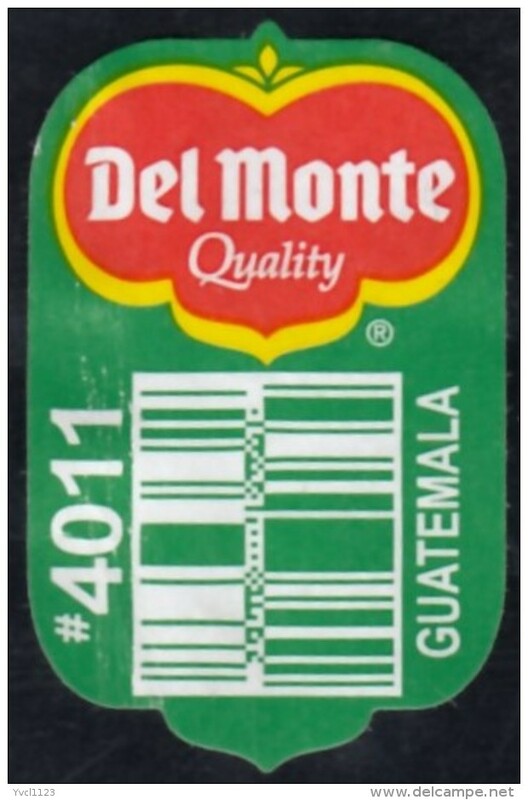 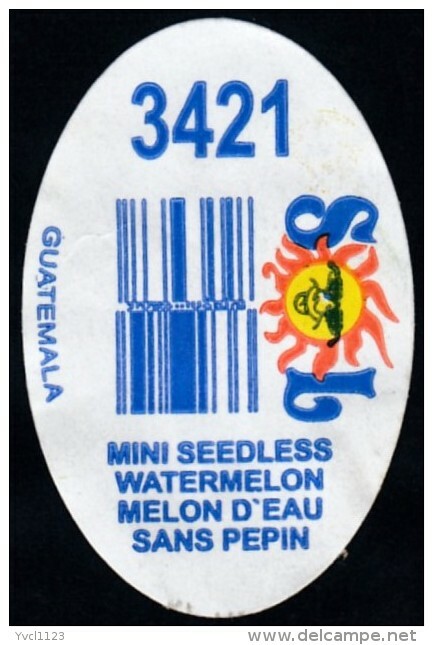 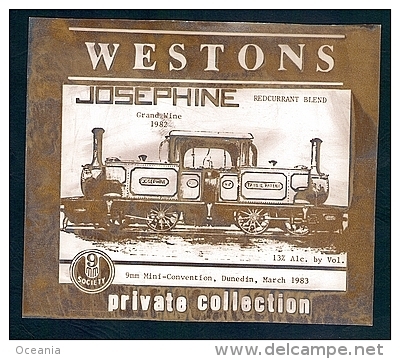 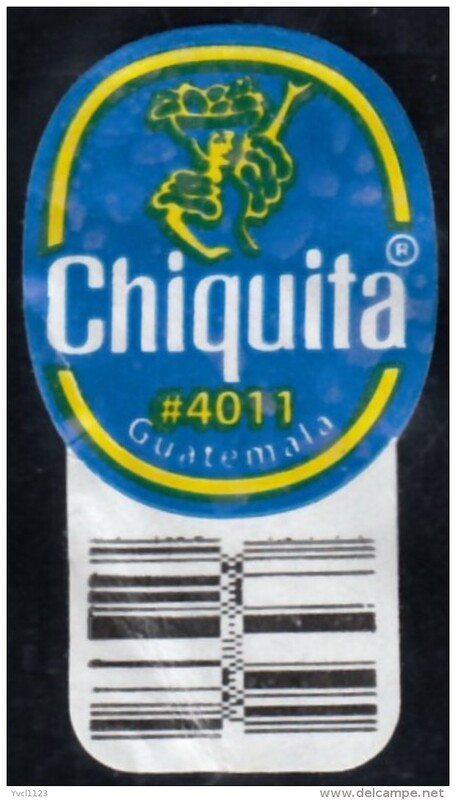 Give me 1-2, Waukesha, Wisconsin (U.S.A.), beer label from 60`s. 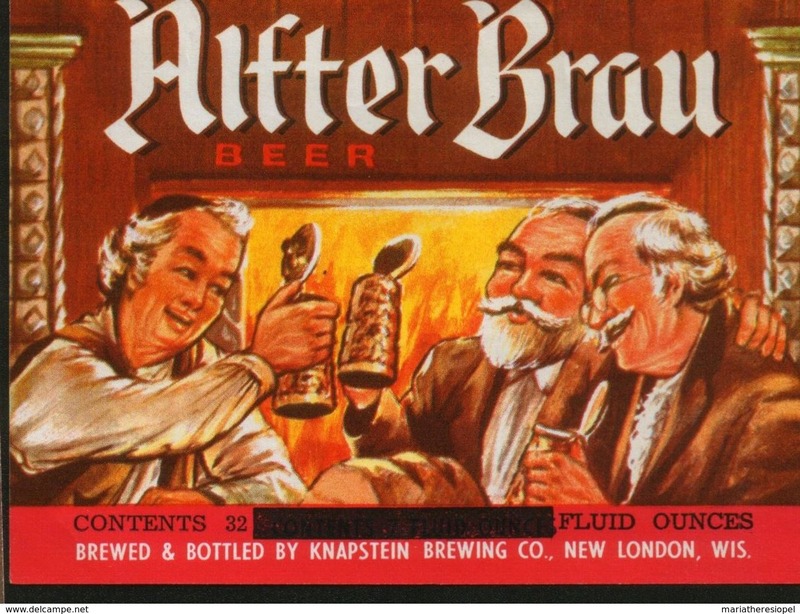 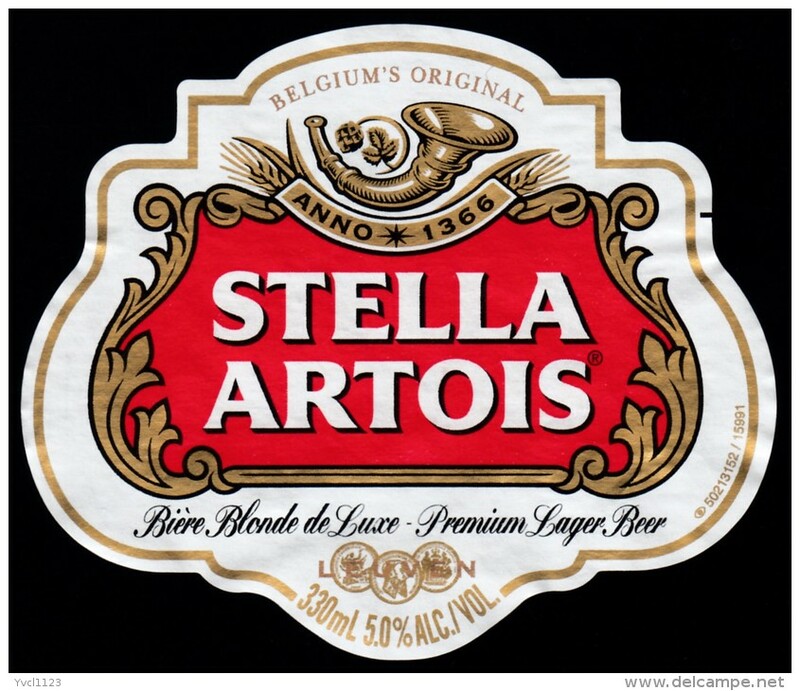 Alfter Brau Beer, New London, Wisconsin (U.S.A.), beer label from 60`s. 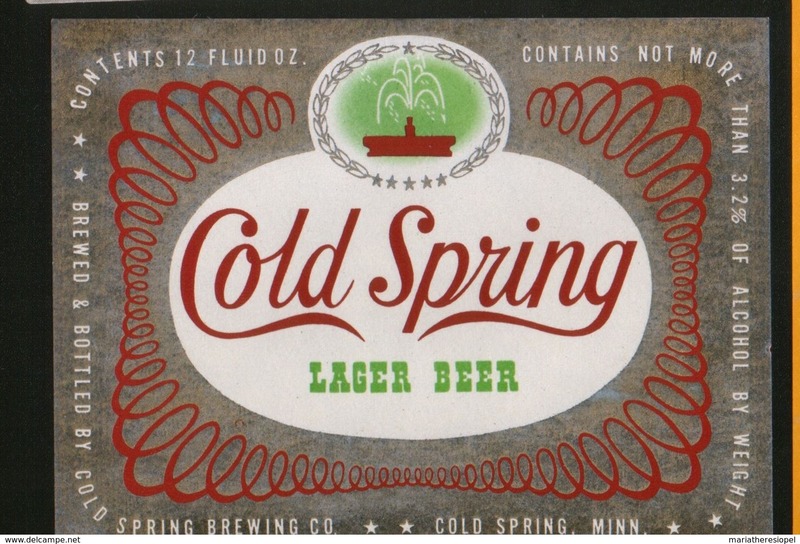 Cold Spring Lager Beer, Minnesota (U.S.A.), beer label from 60`s. 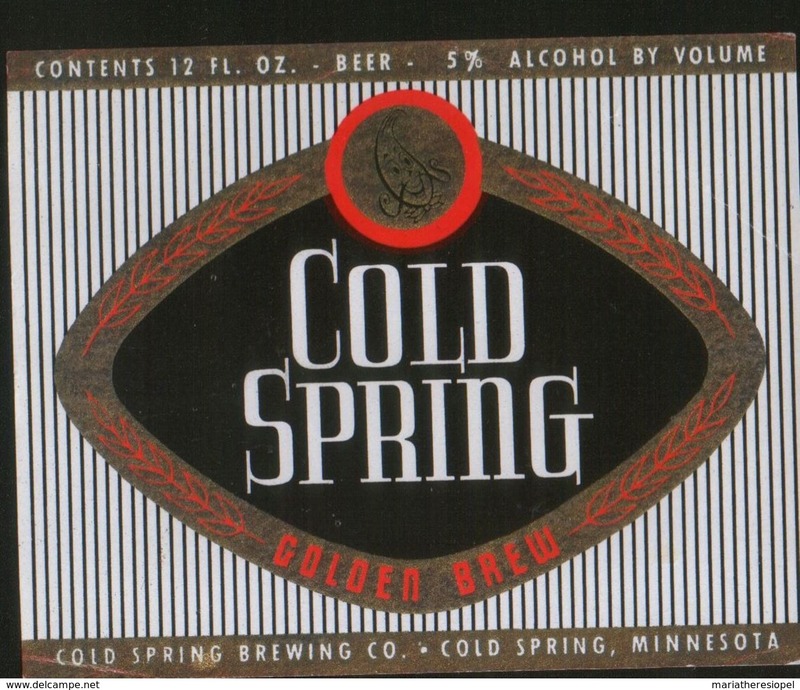 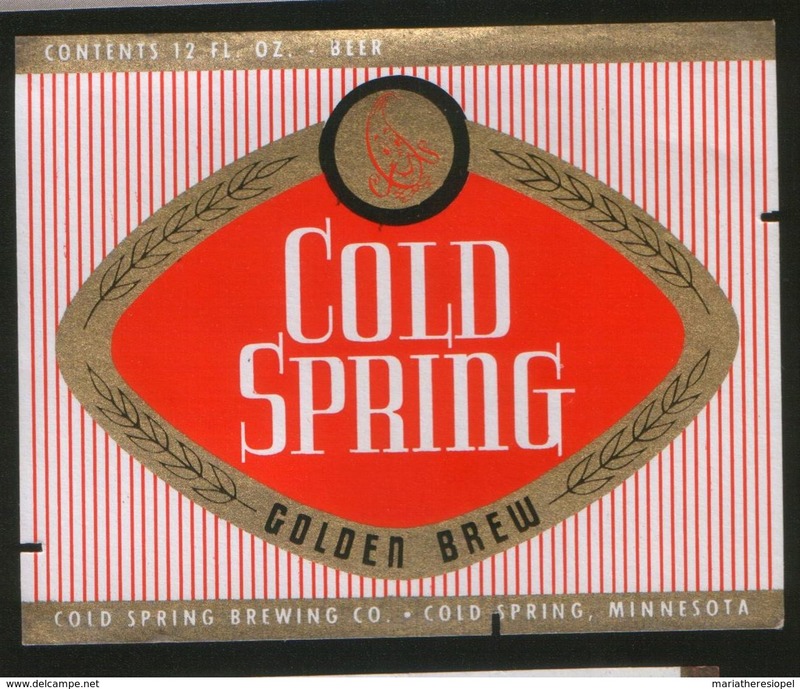 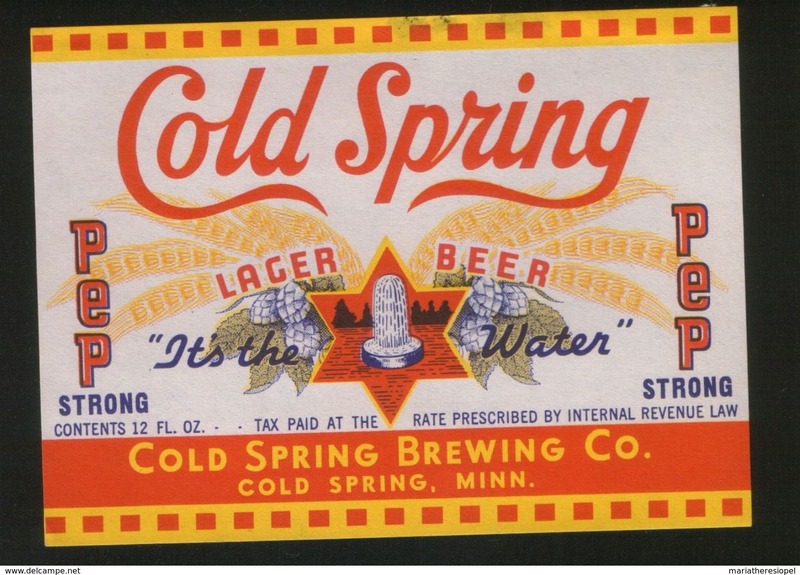 Cold Spring Golden Brew, Minnesota (U.S.A.), beer label from 60`s. 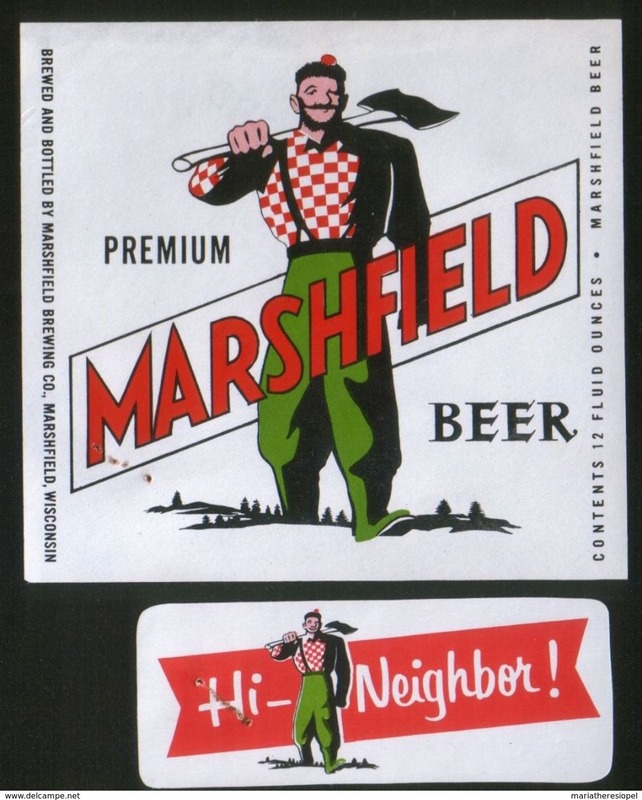 Marshfield Premium Beer, Marshfield Wisconsin (U.S.A.), beer label from 60`s. 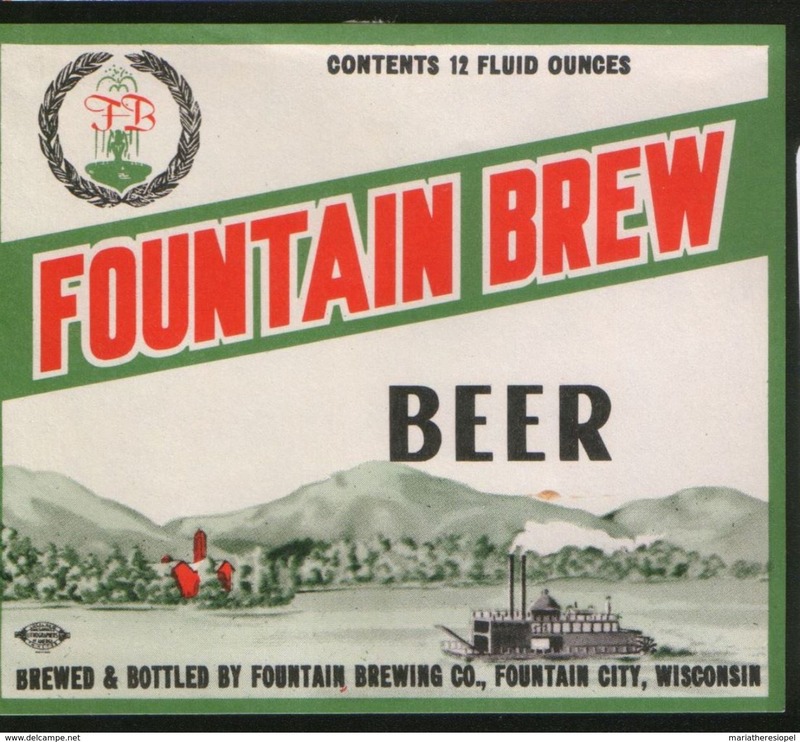 Fountain Brew Beer, Fountain City Wisconsin (U.S.A.), beer label from 60`s. 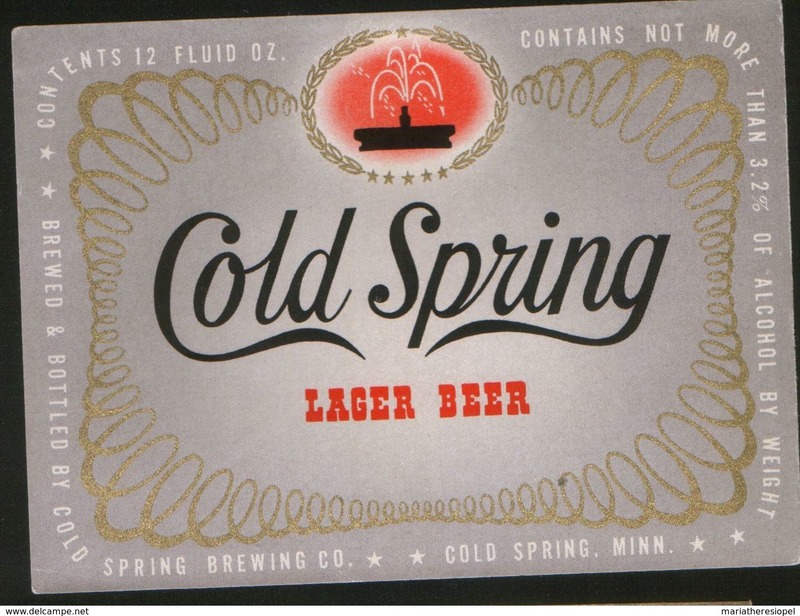 Cold Spring Lager Beer, Cold Spring Minnesota (U.S.A.), beer label from 60`s. 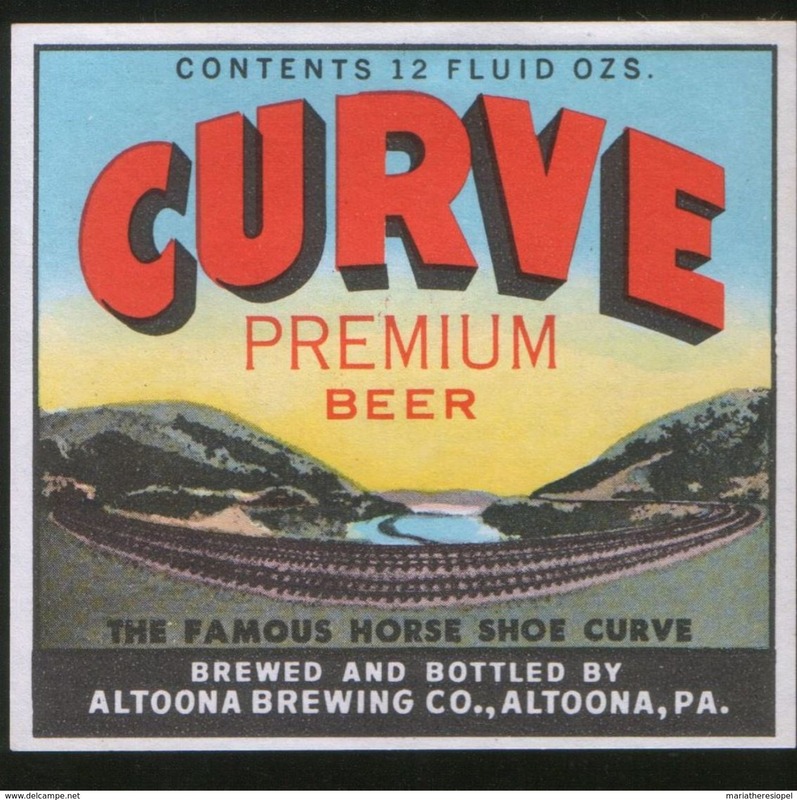 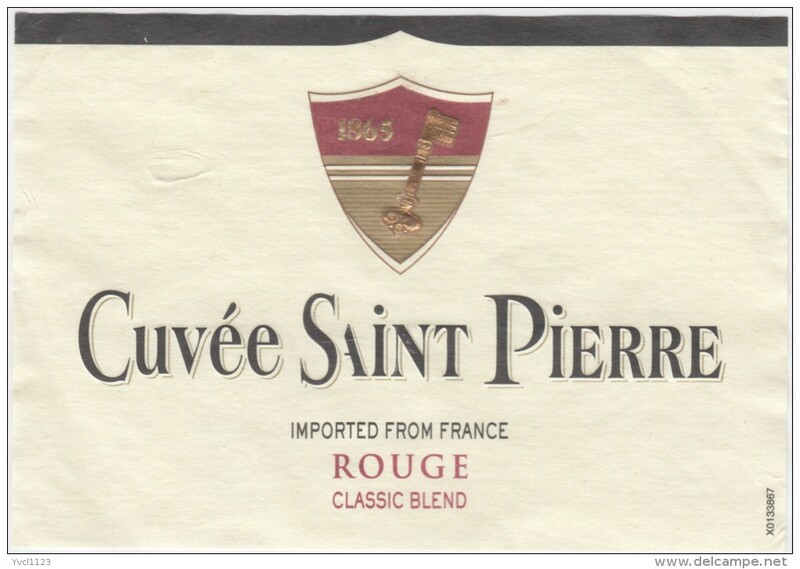 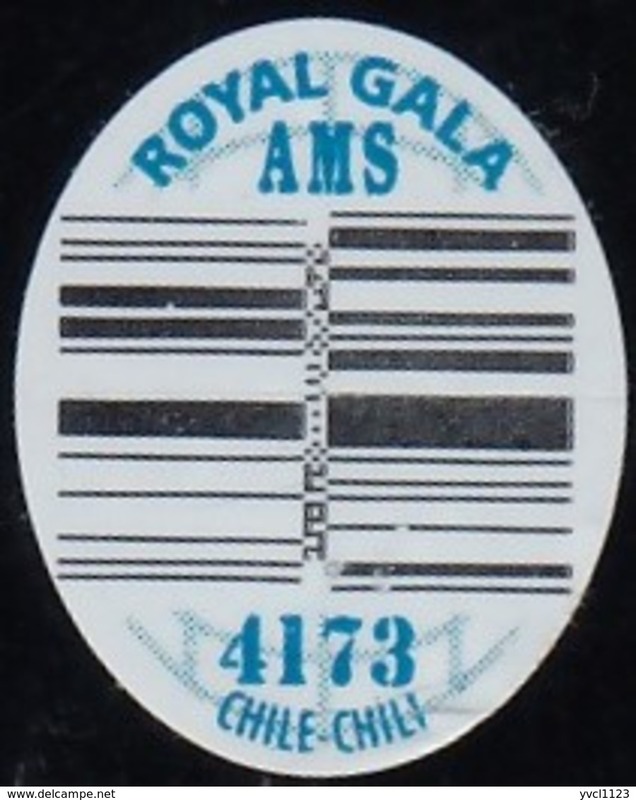 Curve Premium Beer, Altoona Pennsylvania (U.S.A.), beer label from 60`s. 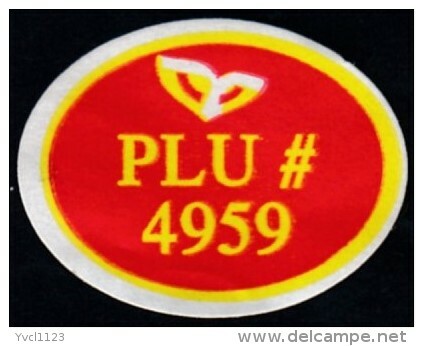 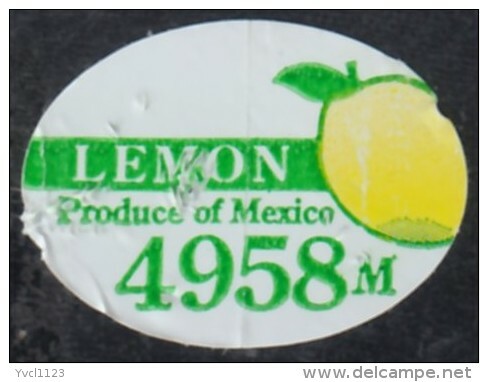 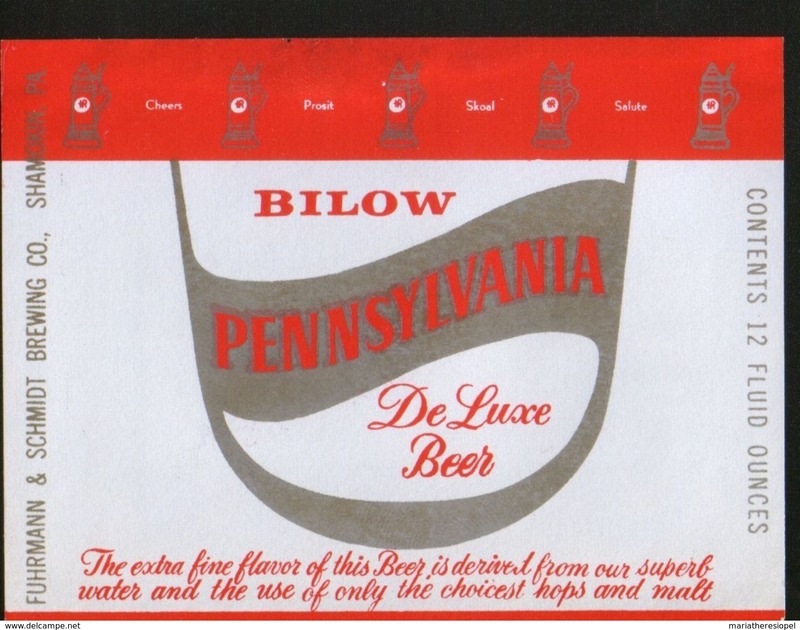 Bilow Pennsylvania De Luxe Beer, Shamokin Pennsylvania (U.S.A.), beer label from 60`s. 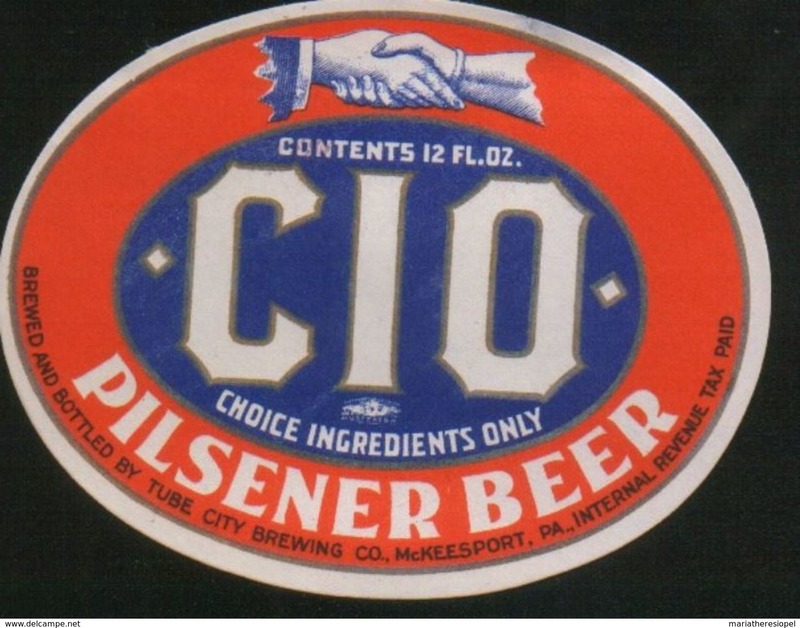 CIO Pilsener Beer, McKeesport Pennsylvania (U.S.A.), beer label from 60`s. 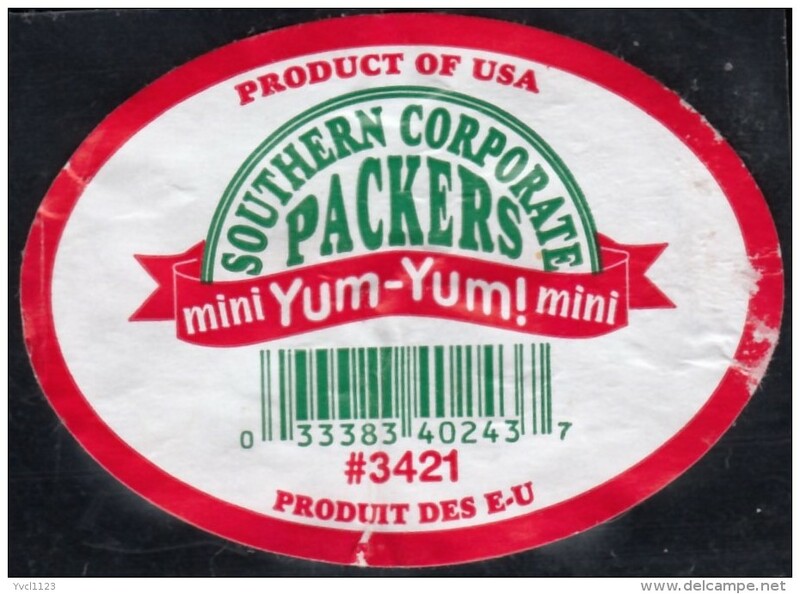 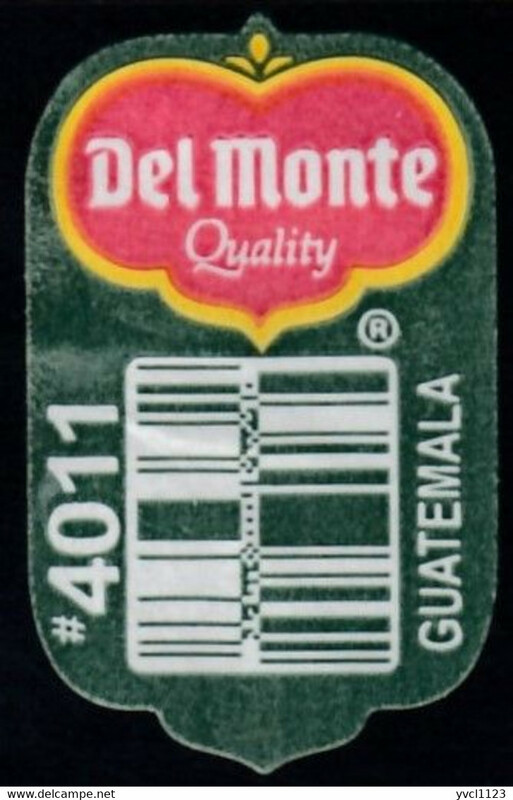 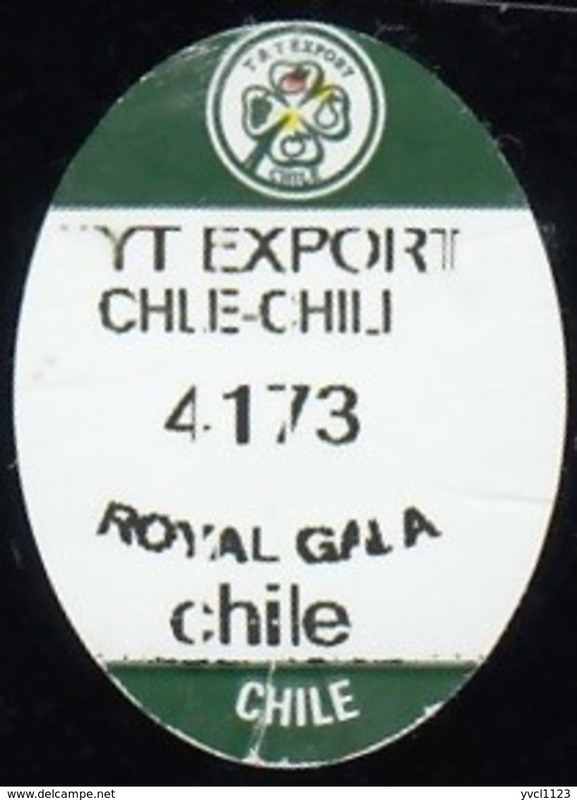 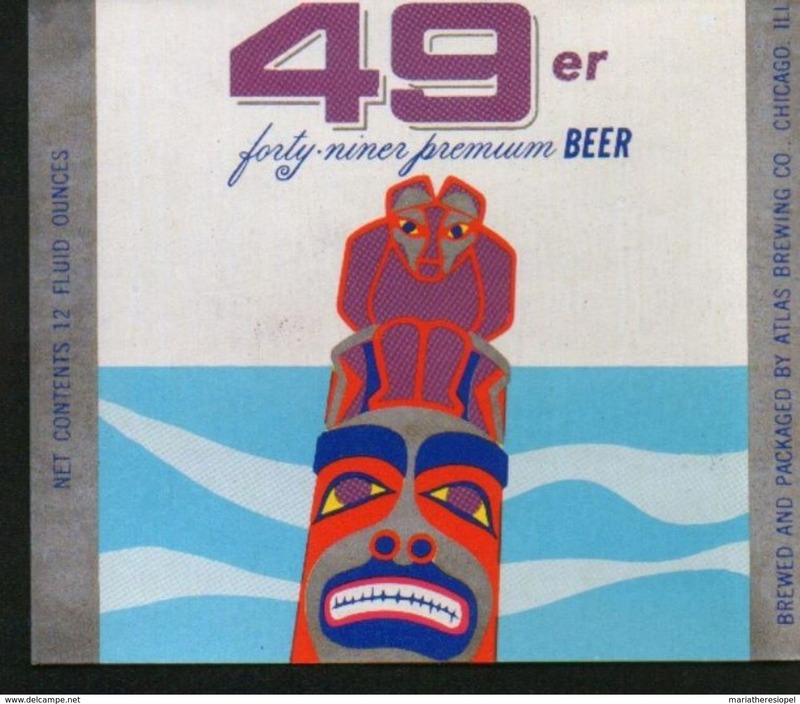 49er Premium Beer, Chicago Illinois (U.S.A.), beer label from 60`s. 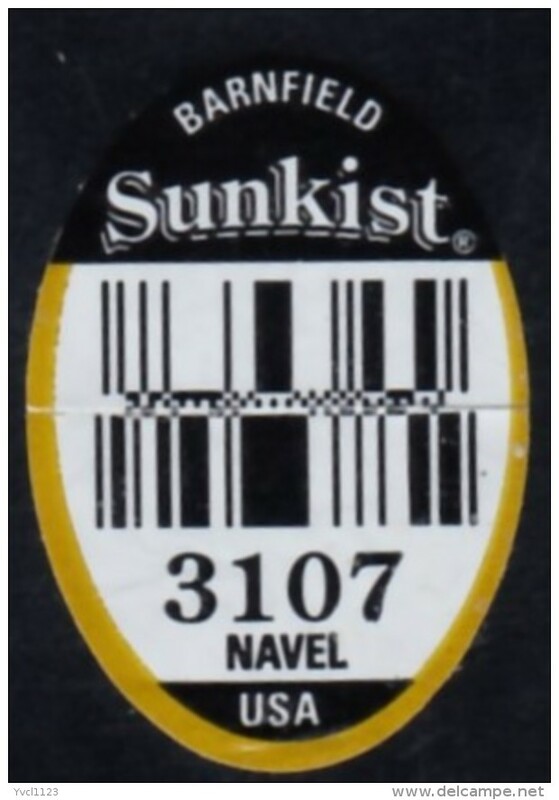 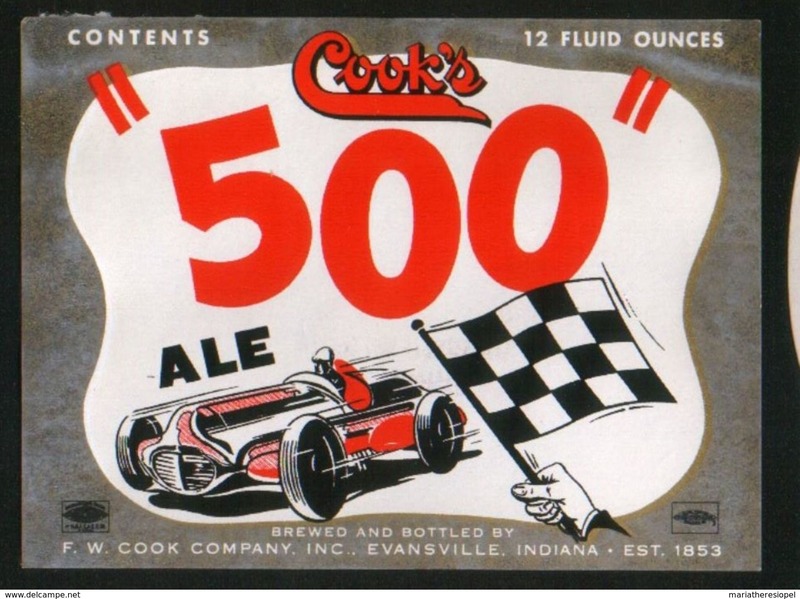 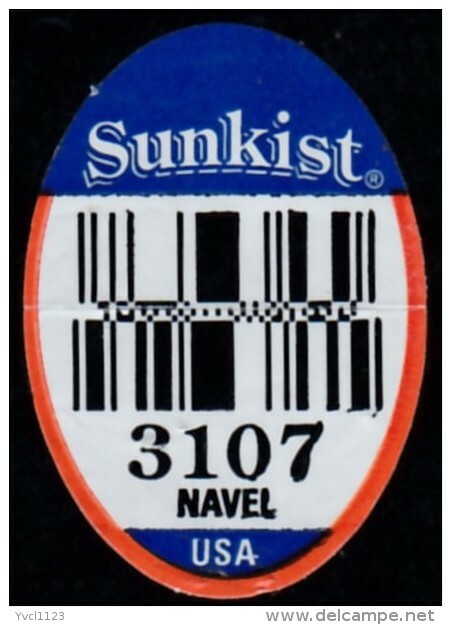 Cook`s 500 Ale, Evansville Indiana (U.S.A.), beer label from 60`s. 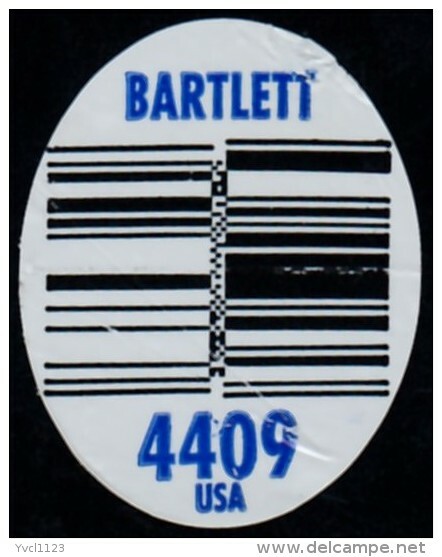 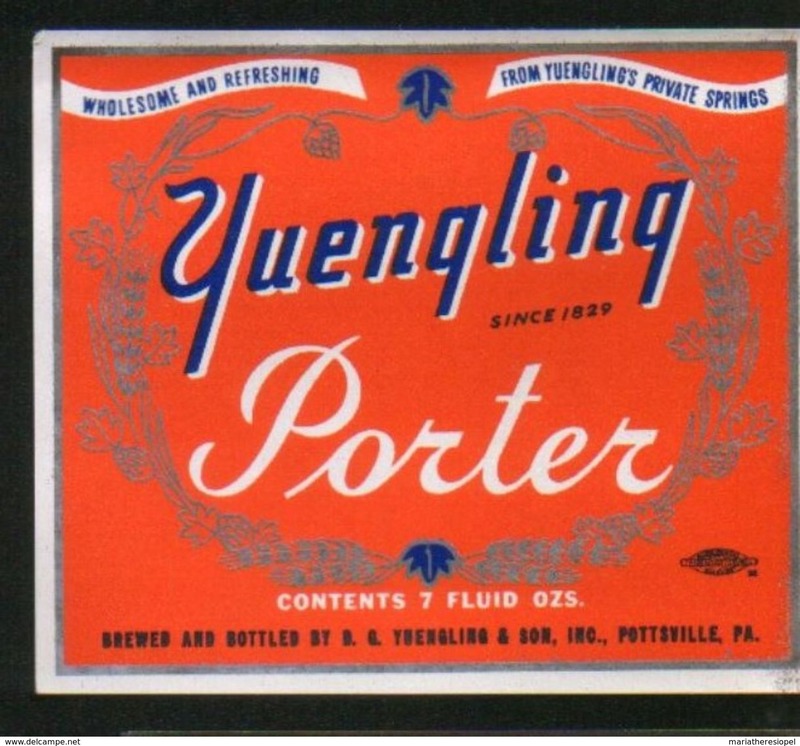 Yuengling Porter, Pottsville Pennsylvania (U.S.A.), beer label from 60`s. 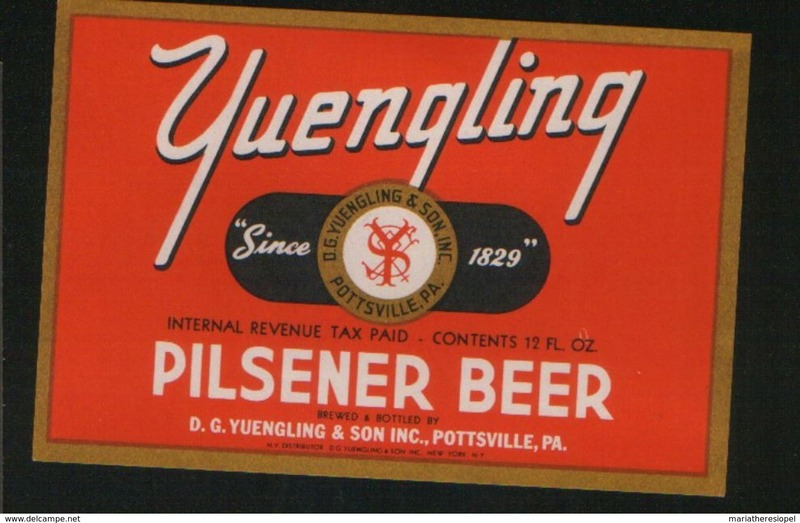 Yuengling Pilsener Beer, Pottsville Pennsylvania (U.S.A.), beer label from 60`s. 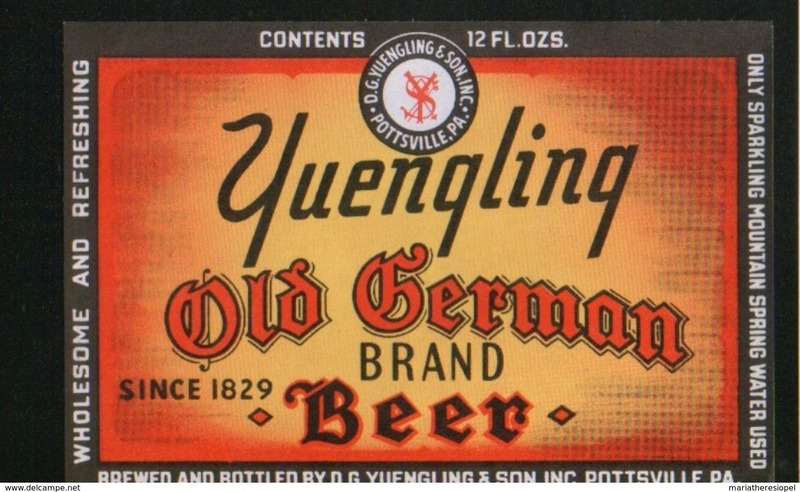 Yuengling Old German Brand Beer, Pottsville Pennsylvania (U.S.A.), beer label from 60`s. 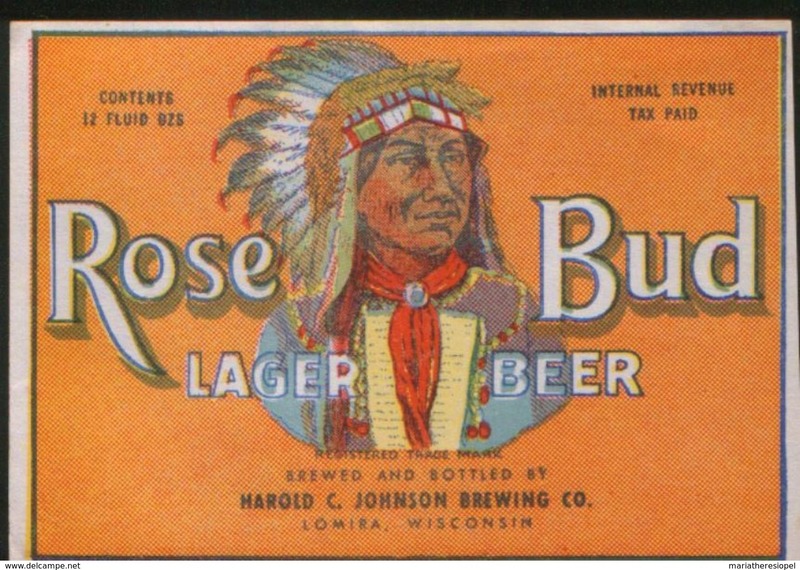 Rose Bud Lager Beer, Lomira Wisconsin (U.S.A.), beer label from 60`s. 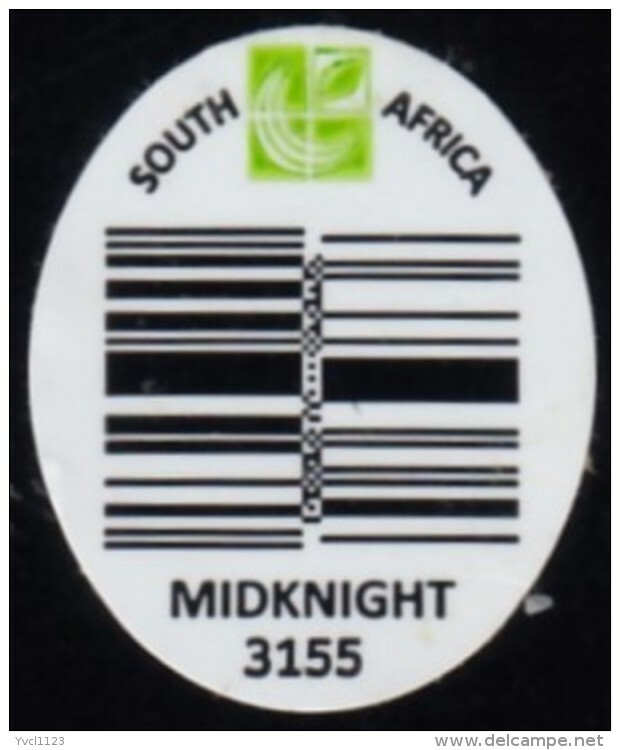 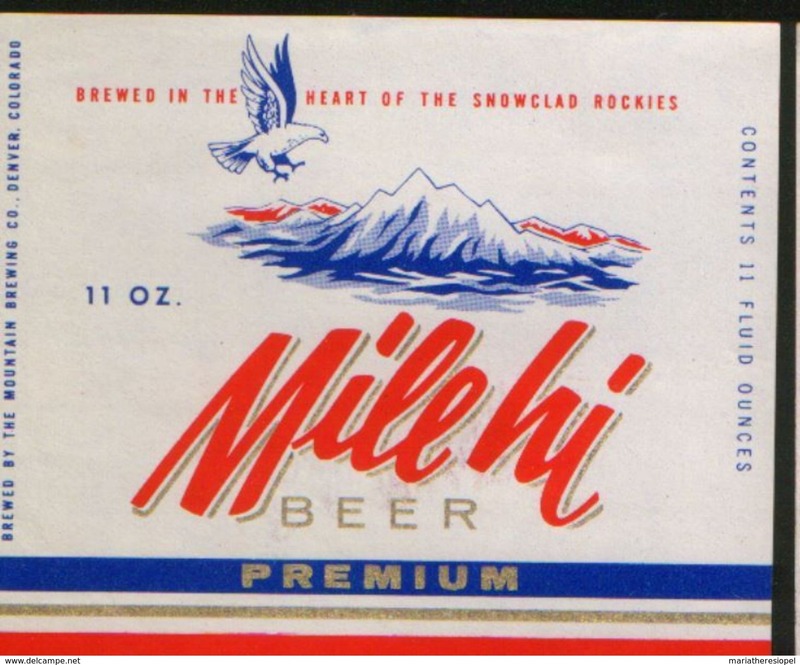 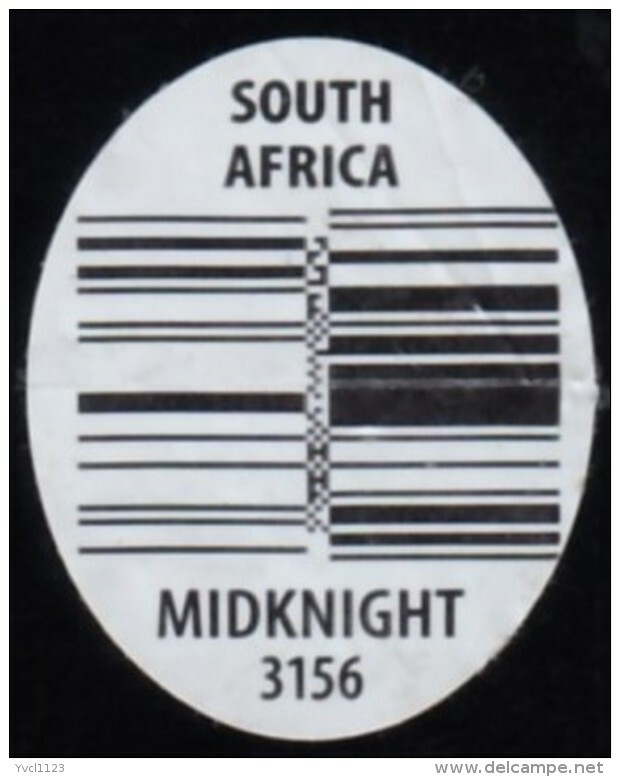 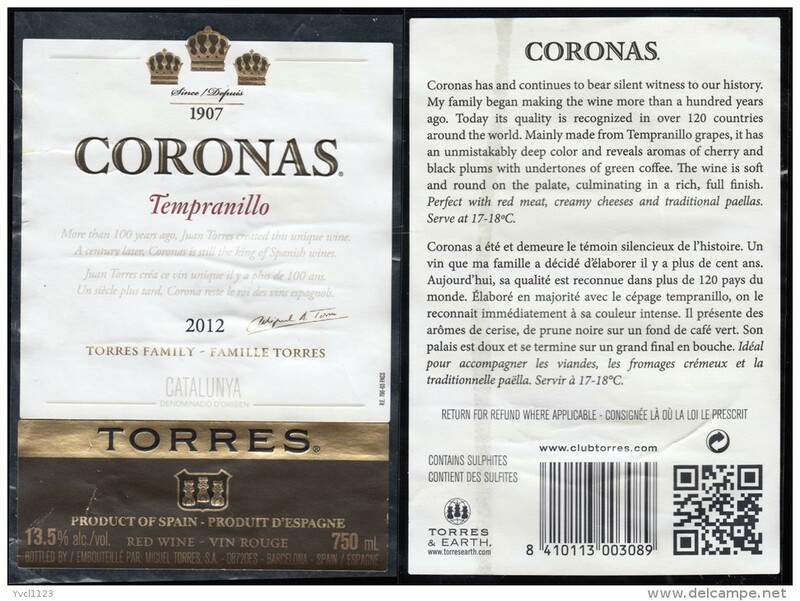 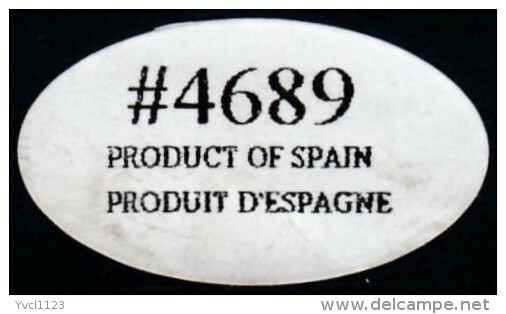 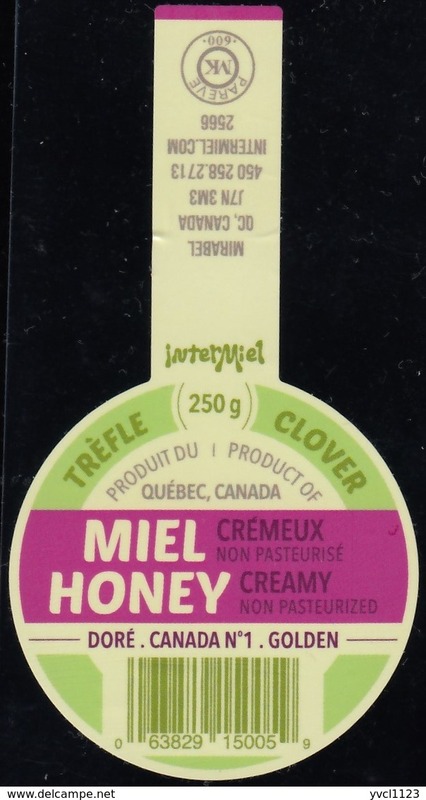 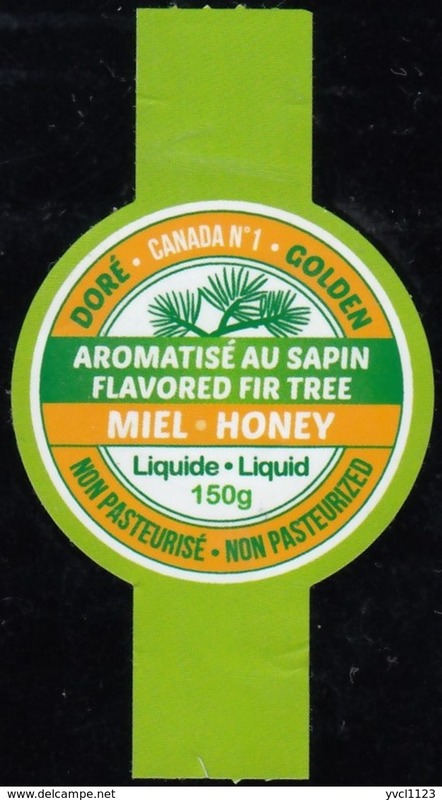 Milehi Premium Beer, Denver Colorado (U.S.A.), beer label from 60`s. 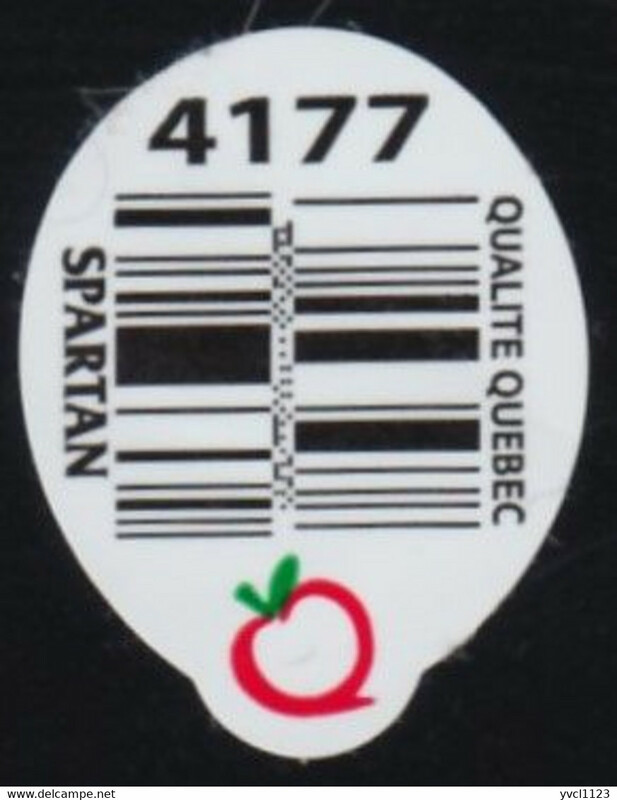 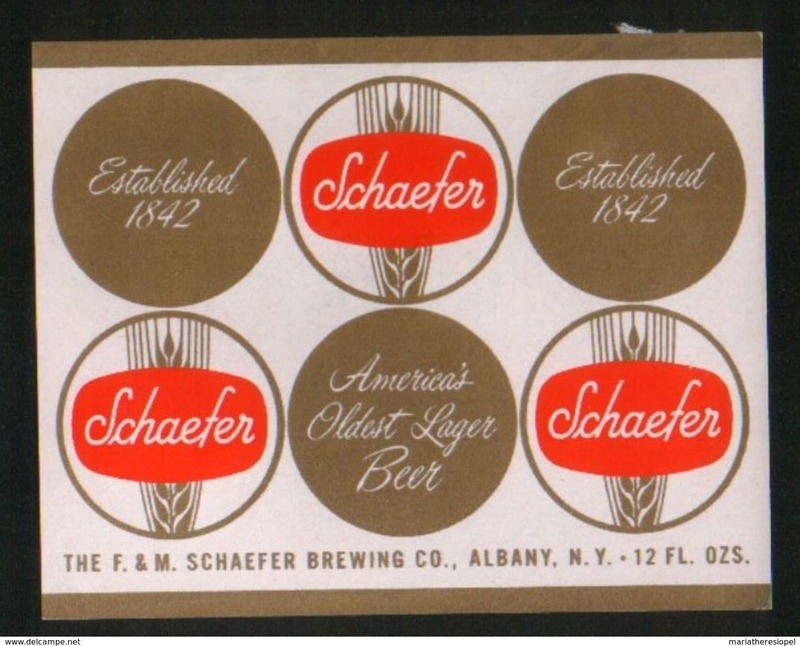 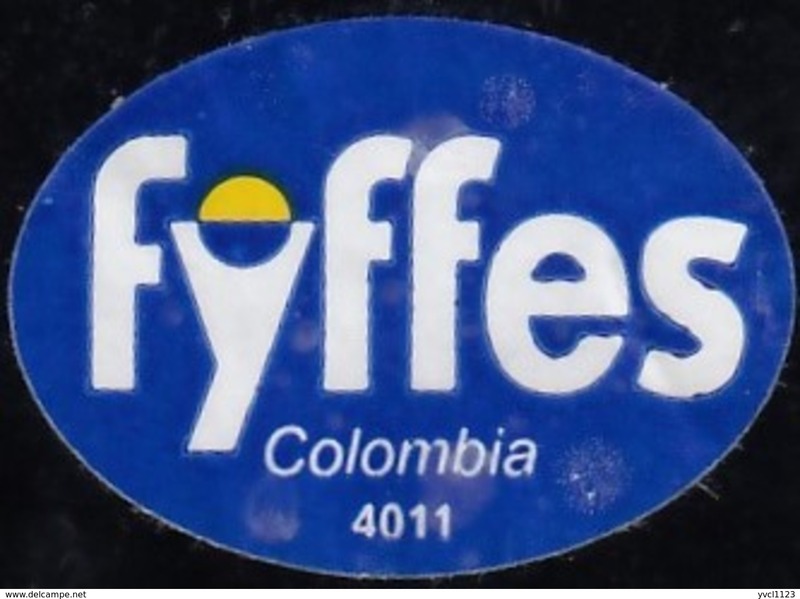 Schaefer, Albany - New York (U.S.A.), beer label from 60`s. 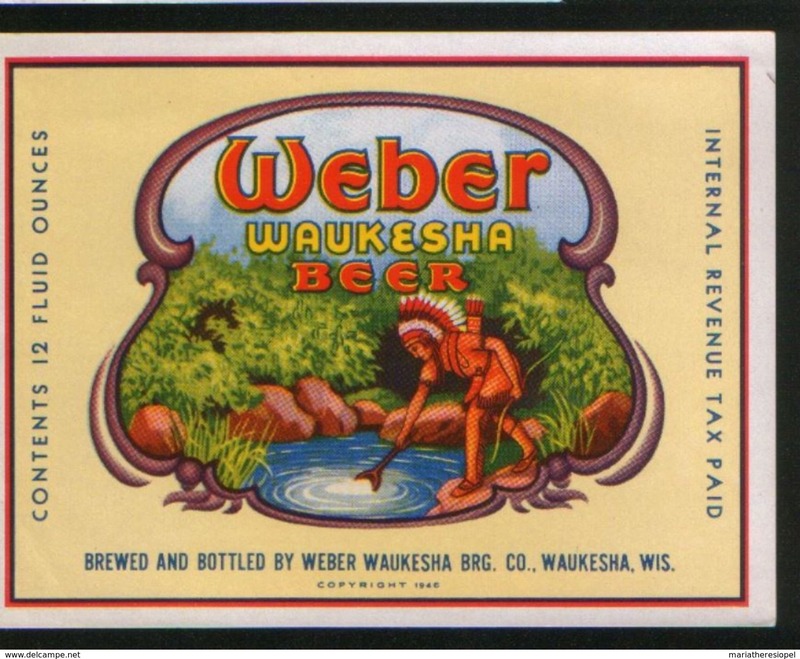 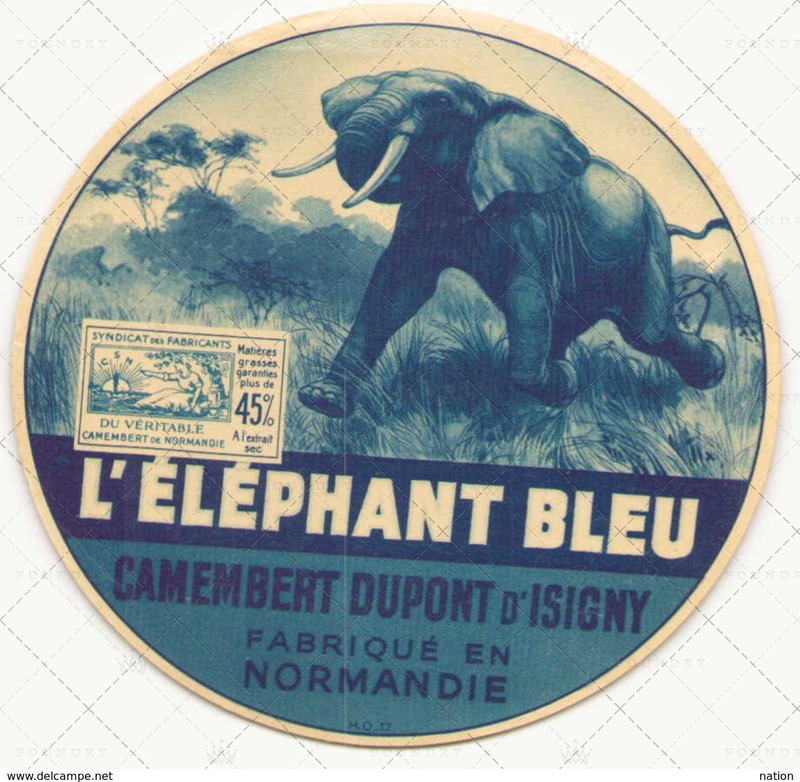 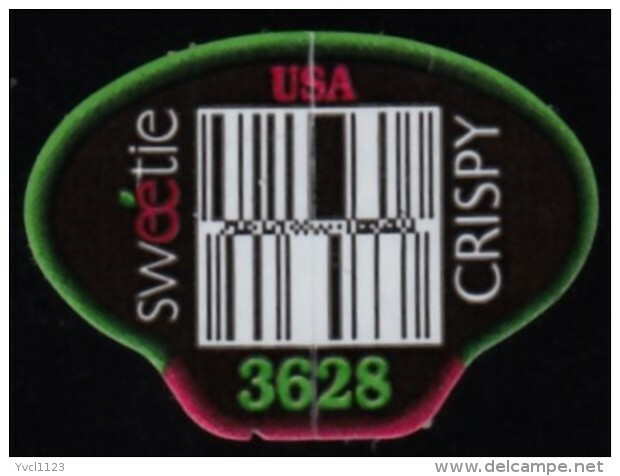 Weber Waukesha Beer, Waukesha Wisconsin (U.S.A.), beer label from 60`s. 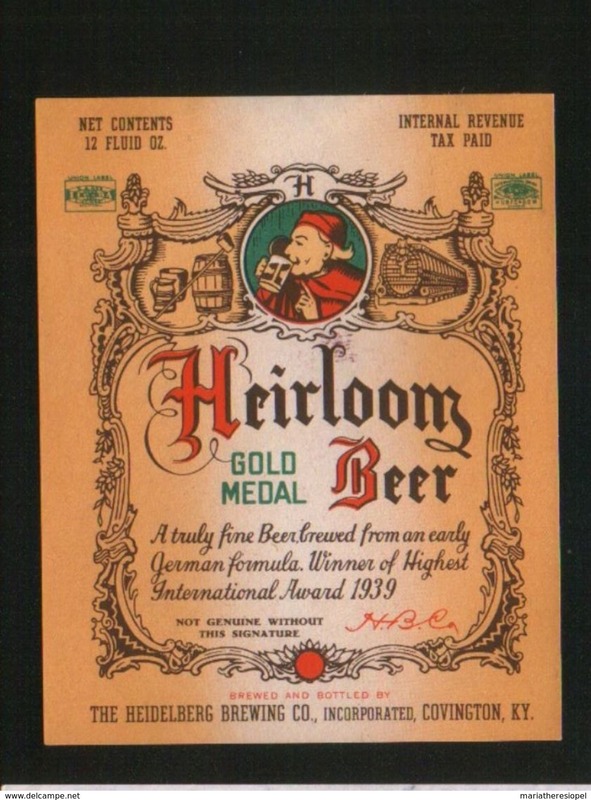 Heirloom Gold Medal Beer, Covington Kentucky (U.S.A.), beer label from 60`s. 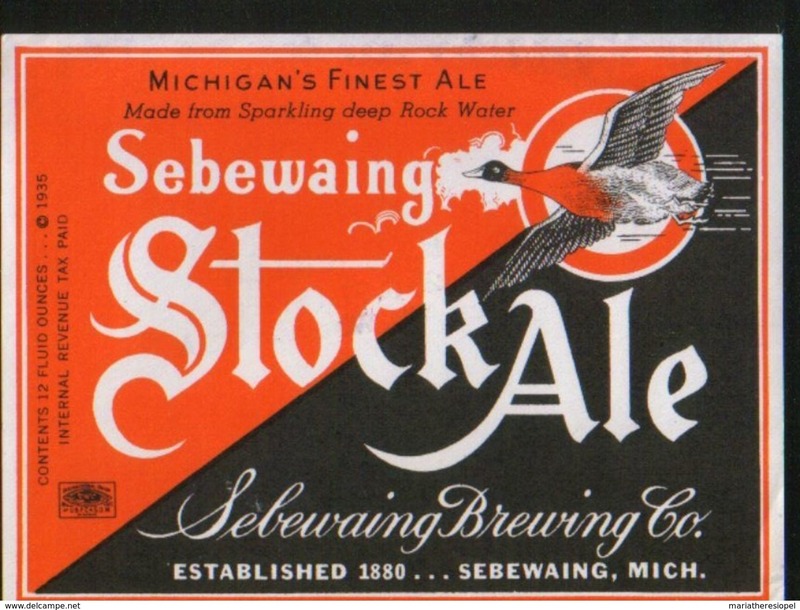 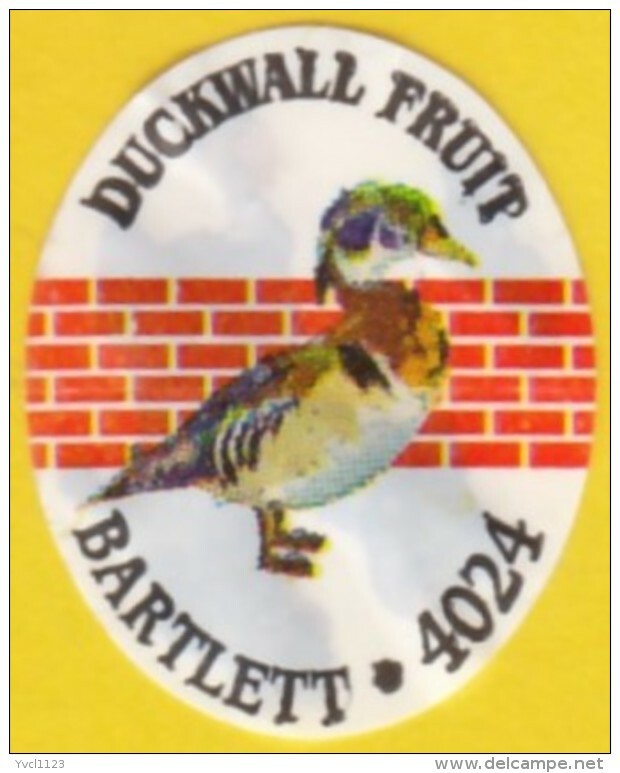 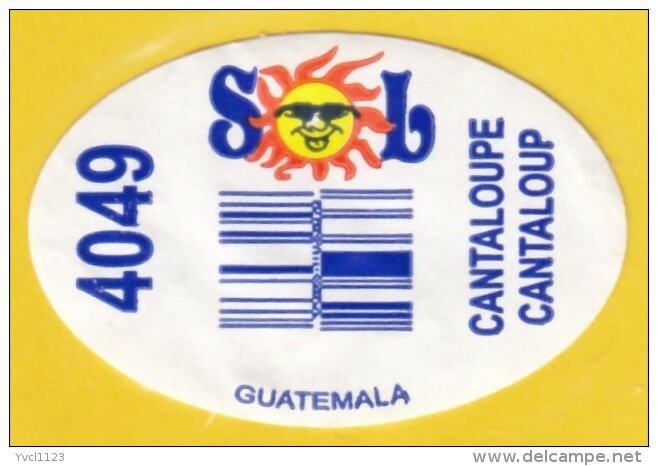 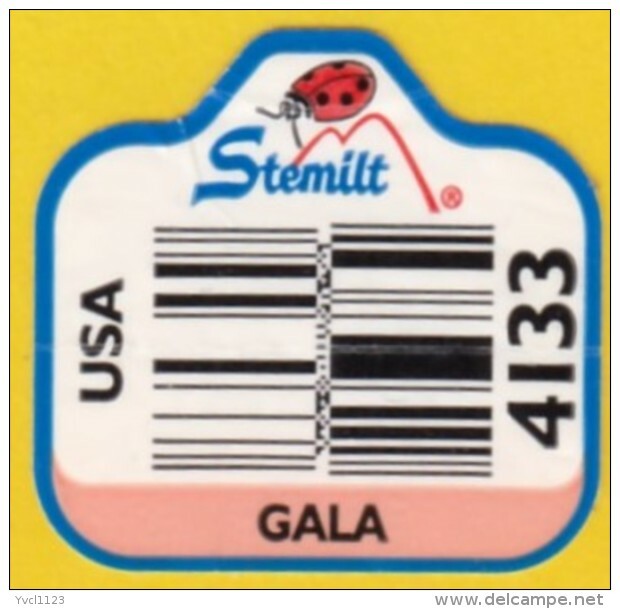 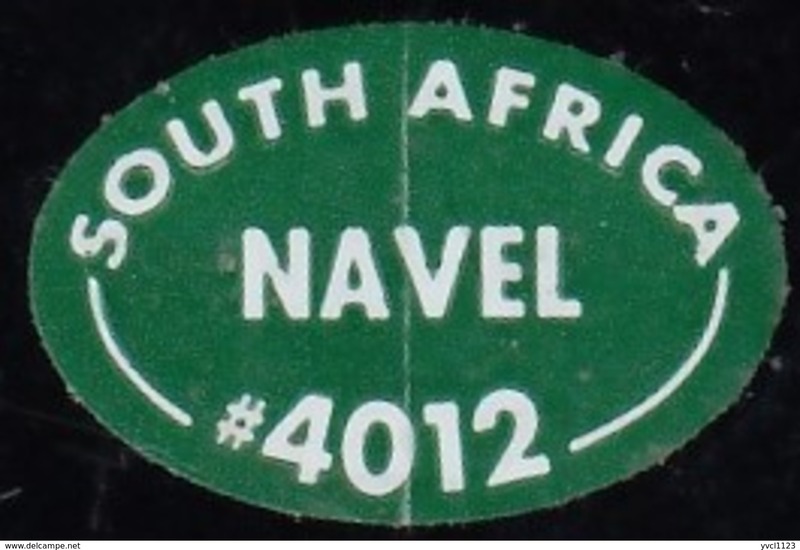 Sebewaing StockAle, Michigan (U.S.A.), beer label from 60`s.